MyFitnessPal, a free smartphone app and website, got one of the top satisfaction scores in Consumer Reports’ recent diet ratings. And while Weight Watchers is still the people’s choice, chosen by 4 out of 10 Consumer ­Reports’ readers, its scoring on satisfaction is not as impressive as MyFitnessPal. This year, Consumer Reports tapped its large readership to rate diets. In fact, the survey of 9,376 readers is one of the largest ever done on specific diets. The results reflect the broadening landscape of diets that subscribers reported using. In 2011, the last time Consumer Reports rated diets, it based the ratings on the results of clinical trials and a nutritional analysis. The survey garnered enough responses to rate 13 diets representing two categories, commercial plans and Do-It-Yourself plans. In the commercial category, Weight Watchers got one of the top reader scores (74), followed by Medifast (70), Jenny Craig (66), and Nutrisystem (56). 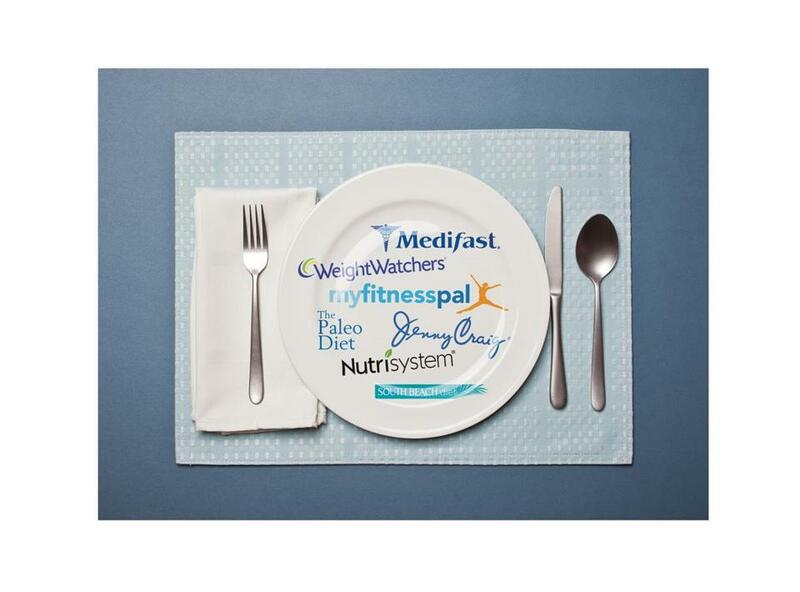 In terms of initial weight loss, Medifast was the only commercial plan to receive an above average rating. In fact, dieters said they lost more weight on the low-calorie Medifast program than any other diet rated by Consumer Reports: a typical weight loss of 20 to 43 pounds for men and 14 to 40 pounds for women. Weight Watchers received top scores for allowing a variety of foods and for encouraging calorie awareness, exercise, and consumption of fruits and vegetables. Of the nine do-it-yourself plans, MyFitnessPal received an overall satisfaction score of 83 and top marks for maintenance, calorie awareness, and food variety. The ­Paleo Diet, which instructs dieters to eat like a caveman, received an 80 score, followed by the Mediterranean Diet (77) and SparkPeople (76), an app and website. The report notes that readers gave high marks to the diets that helped them maintain weight loss and prescribed easy-to-make lifestyle changes. Tracking calories and physical activity helps. Experts say keeping track of your exercise and calories is hugely helpful. Eighty-seven percent of those who relied on MyFitnessPal said they used it to record what they ate, as did 81 percent of readers who used SparkPeople. Get the most out of Weight Watchers. A whopping 43 percent of respondents said they signed up for Weight Watchers and about two-thirds of them said they attended Weight Watchers’ in-person group meetings. The others followed the diet online only. Those readers who attended meetings had slightly higher overall satisfaction scores. Define your eating style. Some diets on Consumer Reports’ list are built around eliminating or severely restricting major categories of food. Those include the Atkins Diet, the Paleo Diet, the initial stages of the South Beach Diet, and the catchall category of generic low-carb diet.